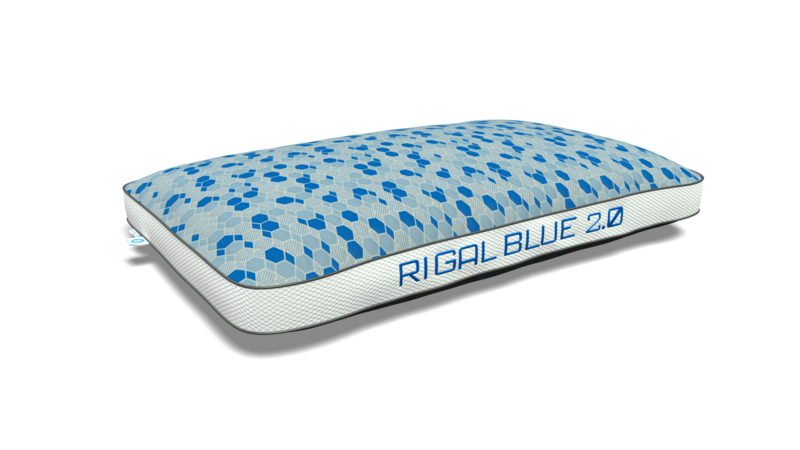 Get your "Blue YoungCells В®"
Rigal Blue YoungCells В® system is technology and luxury which are woven into one, and take you far beyond mere comfort. Get your "Red YoungCells В®"
Rigal Red YoungCells В® system complex of leading global innovative technologies! A Sleep that brings you to your Dreams! Rigal YoungCells В® Pillow вЂ“ where technology merges with! elegance and take you far beyond mere comfort ! 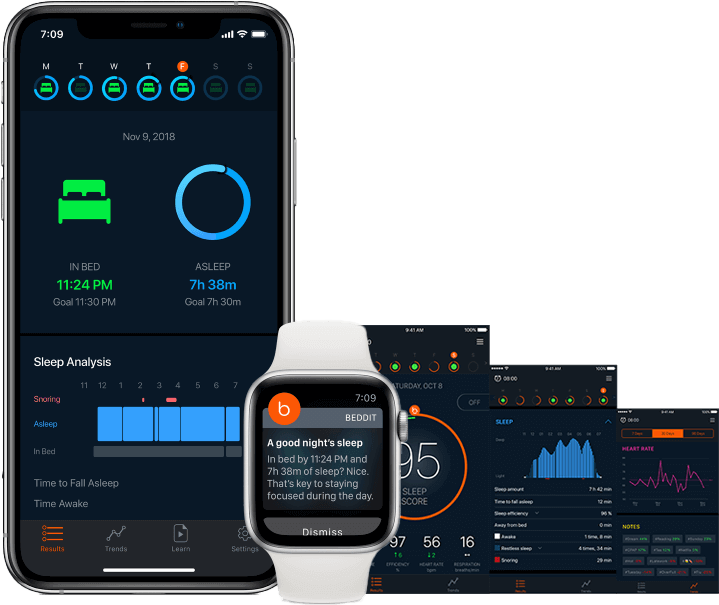 Better sleep starts by knowing whatвЂ™s happening at night. 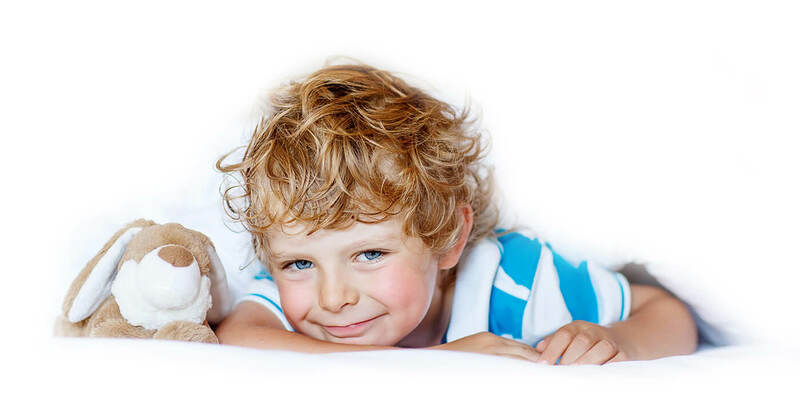 Learn about your sleep for the confidence and knowledge towards improving it.